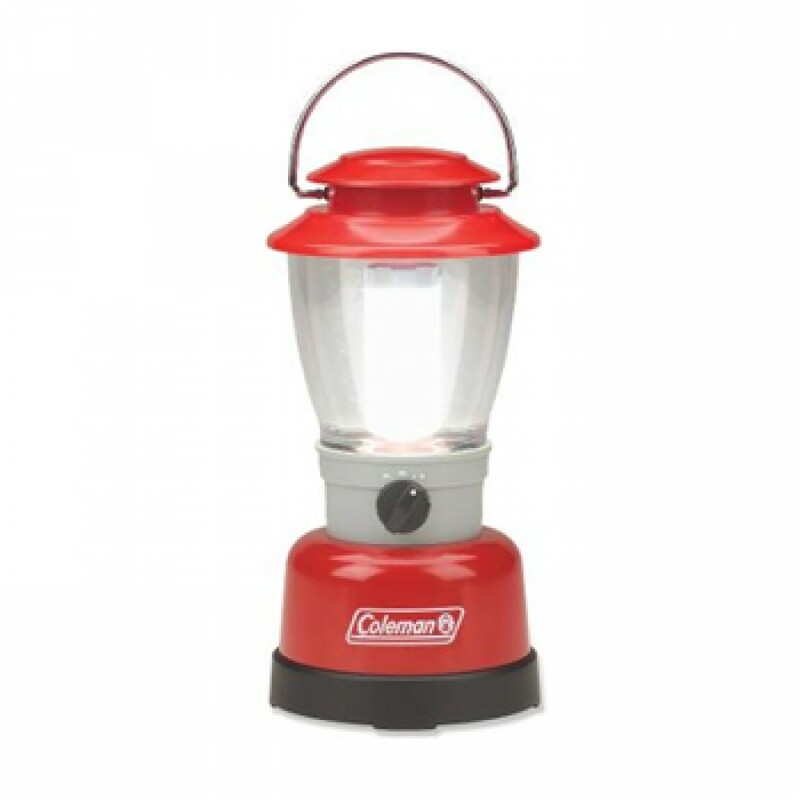 Take the water and impact-resistant Coleman® CPX™ 6 Classic LED Lantern anywhere you need extra light. This lantern shines 190 lumens up to 26 (8 m) feet on its high setting. your power: four D cell batteries With a runtime of up to 86 hours on high and 122 hours on low, the sun will come up long before you need fresh batteries. The large bail handle makes it easy to carry anywhere. The reduced-glare Cree® LED lasts a lifetime, so it never needs replacing and it runs cool so it’s always safe to touch, even when it’s been on for hours.